When you’re up in the mountains you want to be focused on the pistes, the powder and the perfect pop; you don’t want to worry about being too cold or too hot. 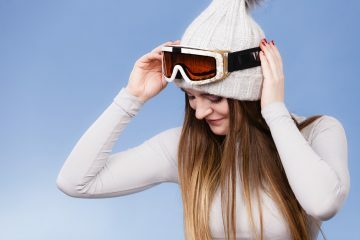 Making sure you invest in the best ski jacket will not only eliminate your temperature troubles, but it’ll also accommodate a good range of motion, keep the snow out and keep your snacks safe. Snow sports are tough on the body and tough on your equipment. 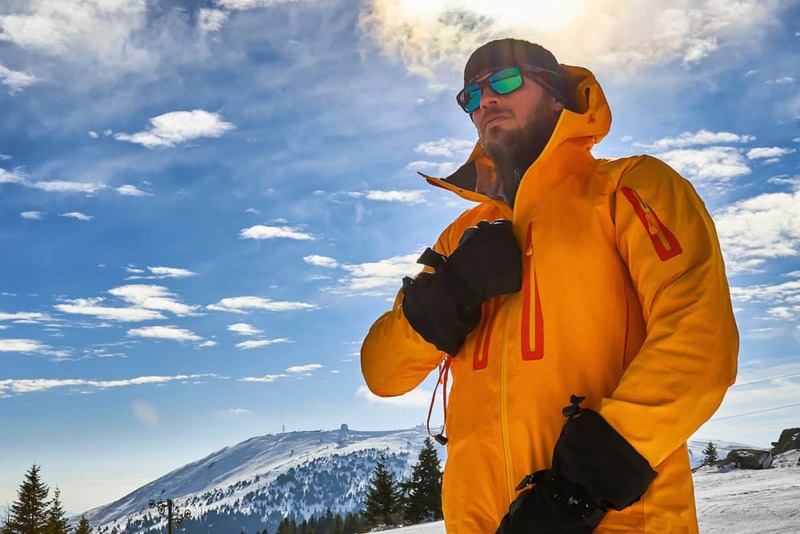 A ski jacket has a variety of tasks and one that’s not up to the job will quickly become the bane of your time in the mountains. With a few crucial points to understand, read on and you’ll soon be able to identify the ski jacket of your dreams. Unless skiing on a particularly warm day or ski touring, chances are you’ll need some kind of insulation. 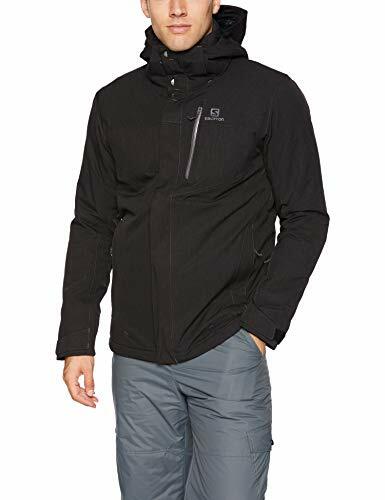 Many people choose insulated ski jackets with insulation built in, but you can also choose a shell jacket and add insulation yourself in the form of a fleece or lightweight down jacket underneath. Synthetic insulation is much cheaper than down and has some interesting and useful capabilities. It works well when damp, is washable and the top of the range stuff has properties like odor-control and super softness. The downside of synthetic insulation is weight and size. Synthetic insulations don’t pack down as easily as down and more material is needed to provide the same level of warmth. However, some companies, like PrimaLoft, are creating down-like synthetic insulation. Very lightweight and highly compressible, down is from ducks or geese and is the warmest type of insulation. More expensive than synthetic, down comes in specific fill grades; the higher the fill number (i.e. 800) the less down the jacket needs to keep you warm. The negatives of down are price and its generally poor performance and recoverability after getting wet (it cannot be washed with water either). There are some ethical concerns regarding down as well, however, many companies are now using responsibly sourced and cruelty-free down. 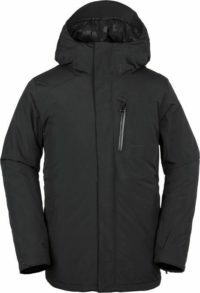 Shell jackets are very popular because you can wear them for any kind of skiing or mountain activities. 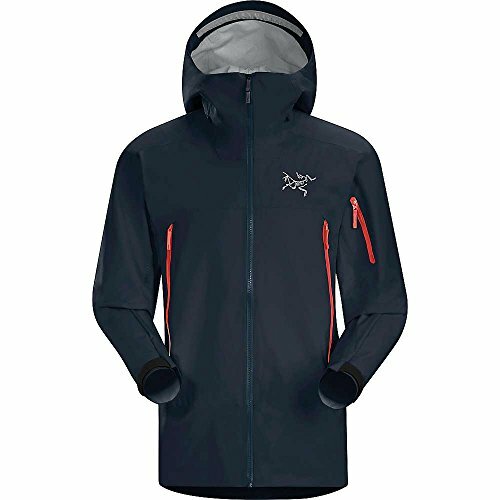 Waterproof and often very breathable, shells are great for warm weather as they lack insulation but are often designed with room underneath for a thin down jacket, fleece or other mid-layers. Ski jackets have two main jobs. Job A) Stop water getting in and Job B) Allow water vapor (including sweat) to get out. 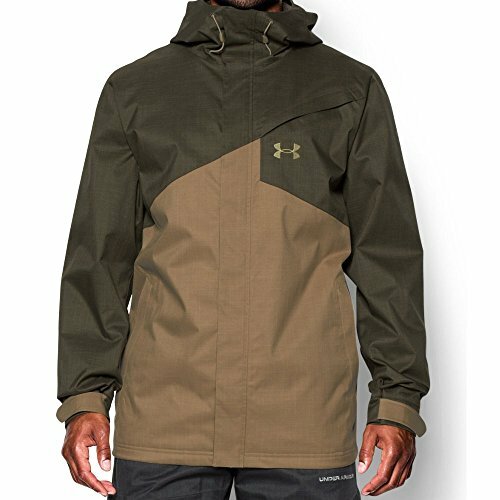 GORE-TEX is commonly used and is roughly equivalent to 20K/20K waterproofing and breathability. Ski jacket (and tent) waterproofing is measured in millimeters of water. For instance, if a jacket has 5K written on the label, that means that a square inch of the fabric (I know, mixed unit systems) could hold 5000mm (16.4 feet) of water before leaking. That actually only equates to a rain shower and possibly not a sustained one. 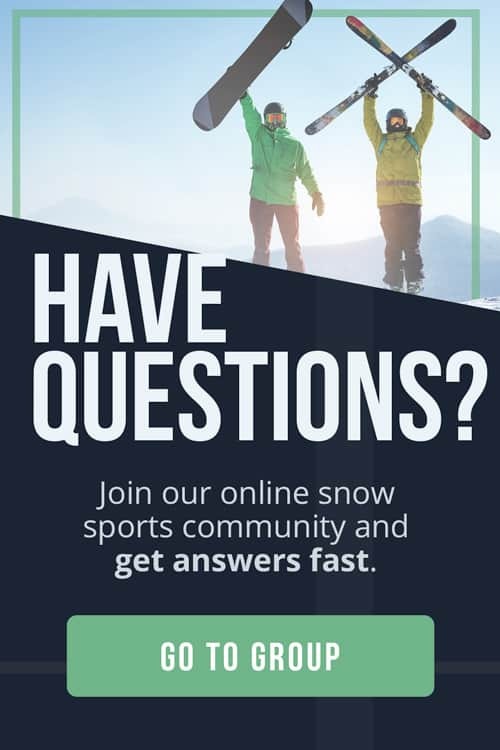 When it comes to choosing a ski jacket, you’ll have a choice from 1K to 20K waterproofing; the higher the number, the more expensive the jacket will likely be. Another weird looking number system, breathability is measured in grams per square meter (g/m2). This means that a 10,000g/m2 rating allows 10,000g of water to pass through a square meter of fabric. The high the number, the more breathable the fabric is. 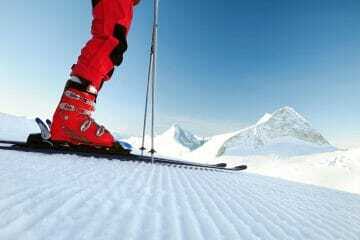 Breathability is very important for skiers and all mountain lovers. 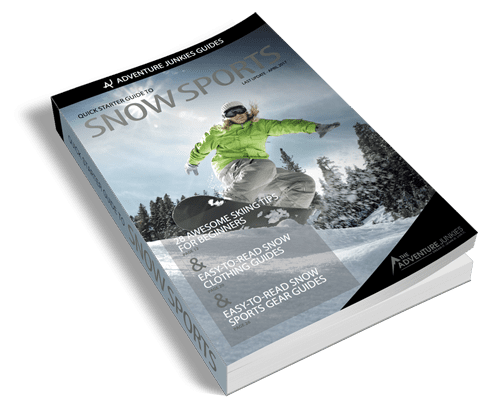 Snow sports are tough and when you sweat, you need that sweat to evaporate away from your skin and out of the jacket without making anything damp on its way. The more breathable a fabric, the drier you’ll stay and the less likely the sweat is to make you freeze on the next lift. A ski jacket with pockets big enough to access with gloves on is a huge plus but what might you even need to put in your pockets? Snack bars, wallet, cell phone, keys, mp3 player, pocket suncream, lip screen and a trusty pack of tissues can usually be found in the typical downhill skiers pockets. If you love music while you’re skiing then look out for a jacket with a specific mp3 player pocket complete with hole for headphones. Goggle mesh pockets are also common. Backcountry skiers and ski tourers wear backpacks for safety gear and water, so an abundance of pockets is less important. 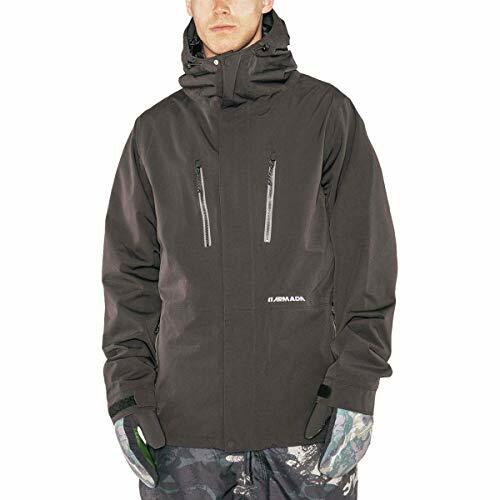 In fact, for backcountry skiing, you might prefer to keep your jacket fairly empty for greater range of movement. This really comes down to thumbs loops or no thumb loops. For those who detest the idea of cold loops, snow creeping up cuffs in a fall or just like to be snug, tight inner cuffs with thumbs loops are a great feature. Vents are different from breathability and are usually under the armpits and sometimes in the chest of a jacket. Ski jacket vents can be unzipped to reveal a mesh or hole that allows much more air to get through and cool you down. Is the hood helmet compatible? Hoods that are big enough to fit over helmets are useful if the weather gets particularly savage but not a deal-breaker. Some people find hoods obscure their view when skiing and only need them for snowy walks around the town. 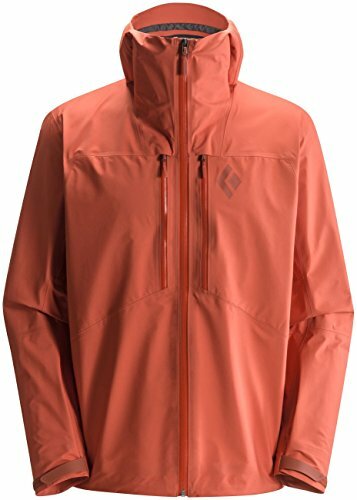 Is the hood detachable? Detachable hoods are great on bluebird days when you just don’t want or need the extra weight. Snow skirts, also called powder skirts or waist gaiters, secure around your lower waist to stop any powder rushing up in a fall. Some people love them, some people hate them but they’re definitely a nice option to have in your ski jacket, even if you don’t think you’ll use it. With clips, velcro or even zips, some jackets have inbuilt capabilities for attaching to snow pants. Once attached, not only will your jacket never ride up in a tumble, but no ounce of snow will work its way up to your midriff.